In the mid-1980s, East West expanded into the Hampton Roads region of Virginia with the Gatling Pointe community near Smithfield. Gatling Pointe set the benchmark for community development in the area, and was a three-time Community of the Year recipient from the Peninsula Housing & Builders Association. 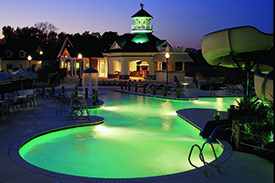 The Riverfront, the developers second masterplanned community in Hampton Roads, continued to raise the bar in community development for the region and has received numerous accolades and awards. Soon after The Riverfront, East West opened Eagle Harbor and Founders Pointe, both in Isle of Wight County and both receiving multiple “Community of the Year” awards from the Peninsula Housing and Builders Association. 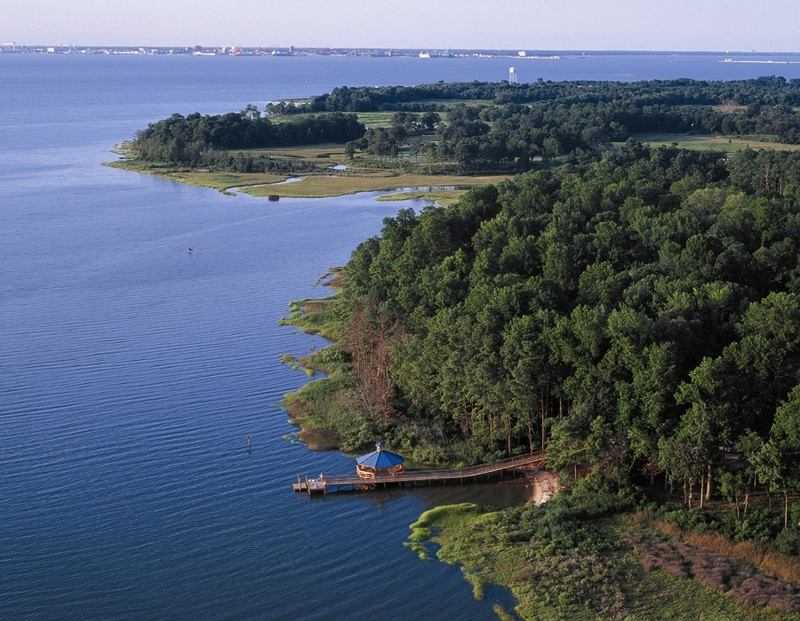 Founders Pointe features resort amenities and waterfront lots overlooking Batten Bay and the James River. Riverwatch is another environmentally sensitive riverfront property bordering the Piankatank River in Gloucester, Virginia and the newest community, Liberty Ridge in Williamsburg features homes on beautifully wooded, estate homesites just 10 minutes from Colonial Williamsburg. To view the East West Communities brochure, click here (PDF) . 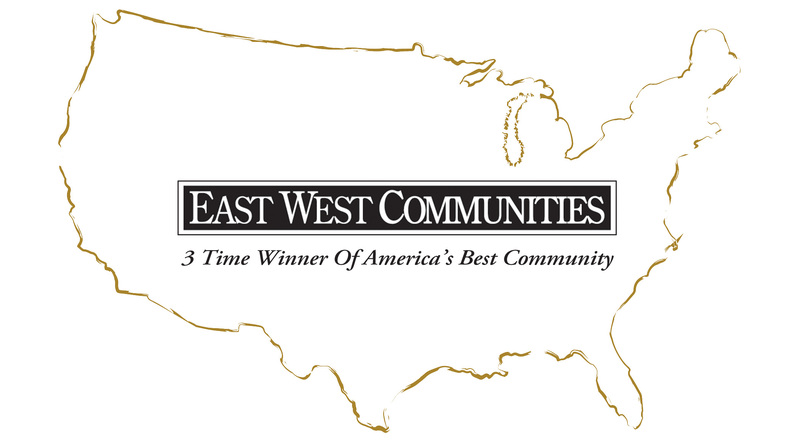 Keep up-to-date on developments by East West Communities. Sign-up and be the first to know about new offerings.